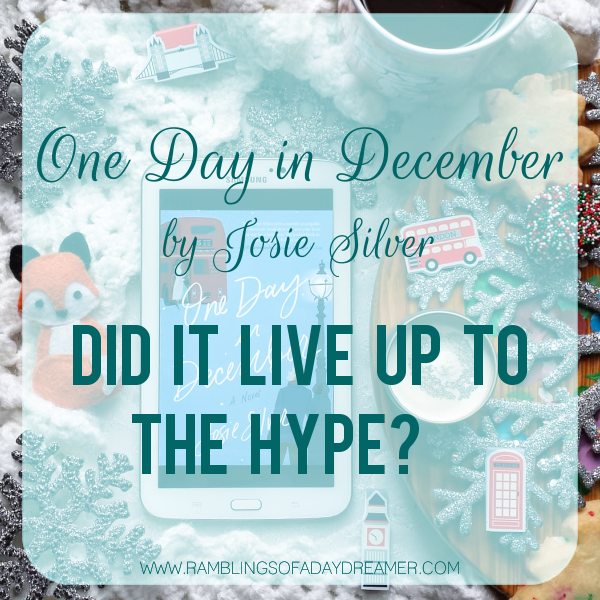 Ramblings of a Daydreamer: One Day in December by Josie Silver: Did it Live Up to the Hype? 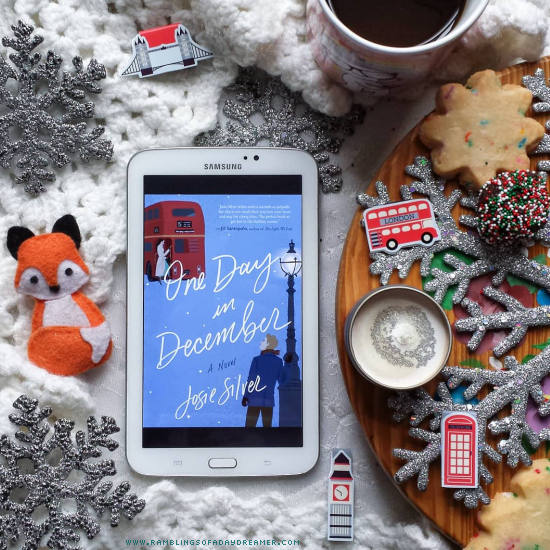 One Day in December by Josie Silver: Did it Live Up to the Hype? Even before One Day in December was chosen as Reese Witherspoon’s Book Club's book of the month for December, it seemed like everyone was reading it. I saw it everywhere and the hype kept building and building. By the time I finally got around to reading it, the Hype Monster had me wary. Would it really be as good as everyone said? Would I connect with it the way so many others seemed to? Let me just say this: you know how at the end of a year, you’re reflective, you’re looking forward to the year ahead, and you’re possibly planning some big changes? There’s a feeling of hope and anticipation and you’re excited about new things, change, and all the possibilities of a new year? Well, that’s what One Day in December felt like for me, making it the absolute best book to end 2018 with. Taking place over the span of ten years, this story takes its time unfolding. It’s truly a love story in every sense of the word, and it explores romantic relationships, friendships, and family relationships. It was a realistic portrayal of the highs and lows of life, and I think what I loved most about it was how honest it was. It didn’t shy away from how messy and complicated life and love and friendship can be, or the fact life tends to be far from straightforward or easy. Throughout the course of the book, I laughed, I cringed, I held my breath, I alternately wanted to scream at the characters and hug them, and I cried. Oh boy, did I cry. I was sobbing by the end, and I can’t remember the last time a book made me feel that way. It was funny and touching and equally heartbreaking and heartwarming, and I loved it so, so much. I’ll admit, there was a point while I was reading where I looked down at my Kindle and groaned when I realized I was only halfway through the book and still had over four hours left. That’s often the drawback of books like this, that deal with little pockets of life - it's necessary for them to be lengthy to fit everything in, but there's usually a point where it begins to drag. Luckily the story picked back up and I read the last half quite quickly. And even when it dragged, I was committed to seeing it through because I was so invested in the characters. 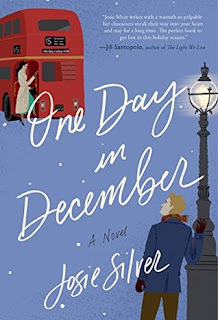 One Day in December is a book I won’t soon forget. Laurie, Sarah, and Jack have a piece of my heart now. I’m so glad this book lived up to the hype, and I know it’ll be one I recommend time and time again. Have you read One Day in December? If so, did it live up to the hype for you? If you haven't read it, do you plan to? What's the last hyped-up book you read?